Deb Elbaum, MD, PCC, is a neuroscience coach, author, and speaker, who works with women and professionals during times in their lives when they feel ready for a new challenge personally or professionally. 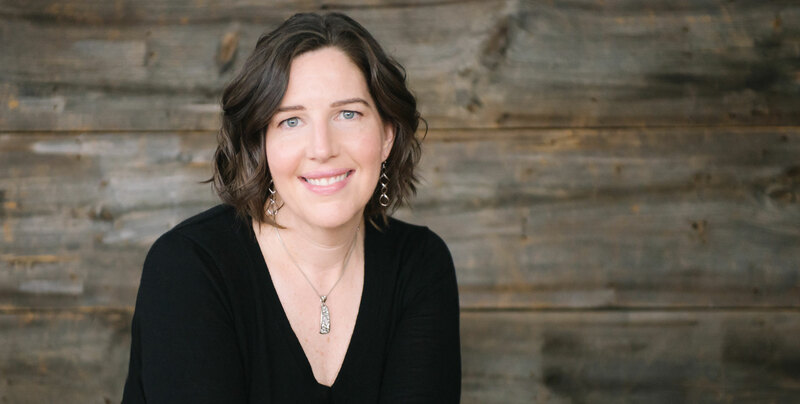 She brings enthusiasm and a wide-ranging toolkit that incorporates the best of neuroscience and intuitive coaching to help clients break though mental blocks, spark new connections, and take action. Deb facilitates workshops around how Think Positively and Effectively, and was a recent presenter at the Maine Women’s Conference.